Lots of rumors and supposition about where this engine will wind up 1st, the most interesting of which is that it could be destined for the 2018 mid engine Vette, which is touted to be built with "supercar" status in mind. Seems Chevy's been shamed by the GT and feels the need to up the ante. 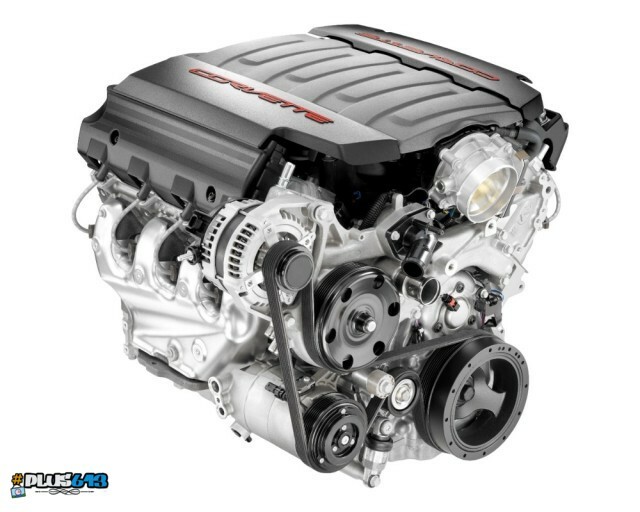 In a kinda cheesedick move Chevy didn really build an all new engine, just a set of DOHC 4 valve heads mated to an existing bottom end. The crank then drives a dummy cam, just as if the cam was real, but the cam is really just a secondary drive mechanism for the DOHC heads as it then drives 2 chains that power the cams for each head assy. free motor on craigswhores today. wtf does this go to? If you can't use it in Scrabble, it's not a word. Always thought if it was in the dictionary it's fair game in Scrabble. That's a tidy looking donk. Kim, you forgot to mention Quincunx !